White hat SEO vs Black hat SEO. What is the difference between these optimization techniques? Any website owner or blogger dreams to get a steady online presence. Online merchants try all sorts of ways to achieve this kind of online visibility. The most widely available digital techniques are white hat SEO and black hat SEO. Google approves white hat SEO methods. At the same time, you can receive a penalty on Google for applying black hat SEO methods. As a digital marketer, you should be aware of tactics your SEO agency is used to promote your web source. Both black and white hat SEO techniques may improve a website rank. However, black hat SEO can cause some penalties from search engines and website positions falling. Knowing the difference between these two methods can mean many things to your site. White hat SEO methods perform under the rules of search engines. 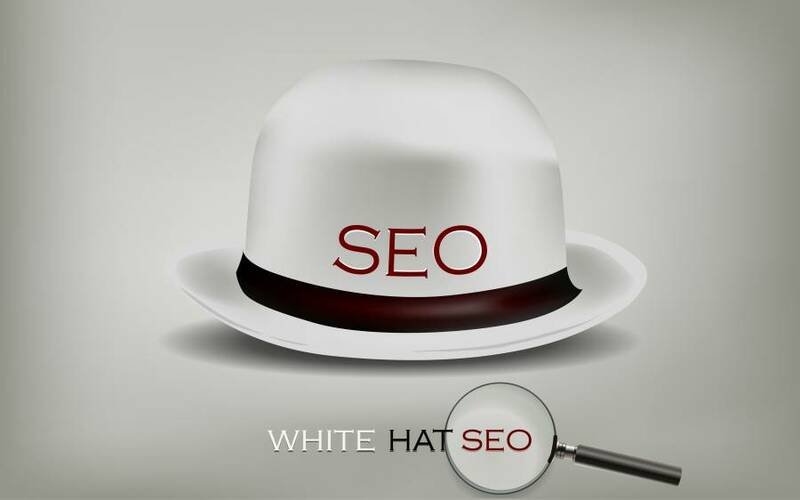 White hat SEO involves performing the tasks which depict a human being doing them. Unlike black hat SEO, there are bots, not real people which fail on aspects such as captcha codes. As Google keeps updating its systems, white hat SEO keeps growing and promises likely long-term results. Securing quality backlinks is one of the methods which organic SEO approves. These links should come from credible sources such as authoritative niches. One has to look out for highly searchable keywords. When creating content, these keywords appear in a title, meta description in a manner that Google does not depict the whole process as black hat. The content should be original and useful to users. You should completely avoid plagiarism. The best way to get fresh content is by outsourcing this task to freelance websites. Your content should outshine the one from your competitor. 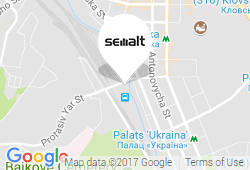 The website architecture should be able to allow the bots to crawl the site. In another perspective, you should adopt a UX that is very user-friendly. White hat SEO is usually about making the humans search and click links. You should improve these aspects of your website to fetch good traffic. 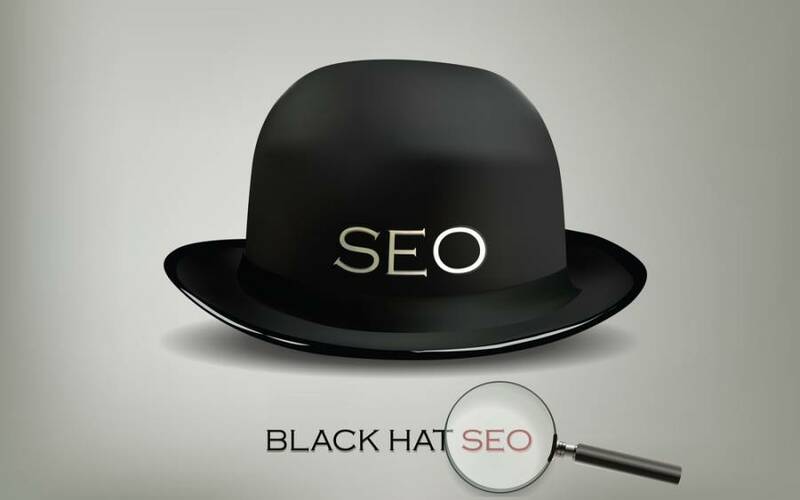 Black hat SEO focuses on appealing to Google search algorithm, not to users themselves. Some of the white hat SEO tactics apply for black hat, but a black hat specialist focuses on tricking a search system. In most cases, website owners who implement black hat SEO tactics face a problem of de-indexation as well as getting their website rank down. In some cases, a website may experience several thousands of inbound links. These links are also of a shallow quality. Most spam messages are from black hat hackers. They try to steal email lists from other well-established bloggers within a particular niche. This method includes overusing keywords in sentences which do not make sense. As a result, a search engine can still index your content as well as finding the hidden content in this regard.